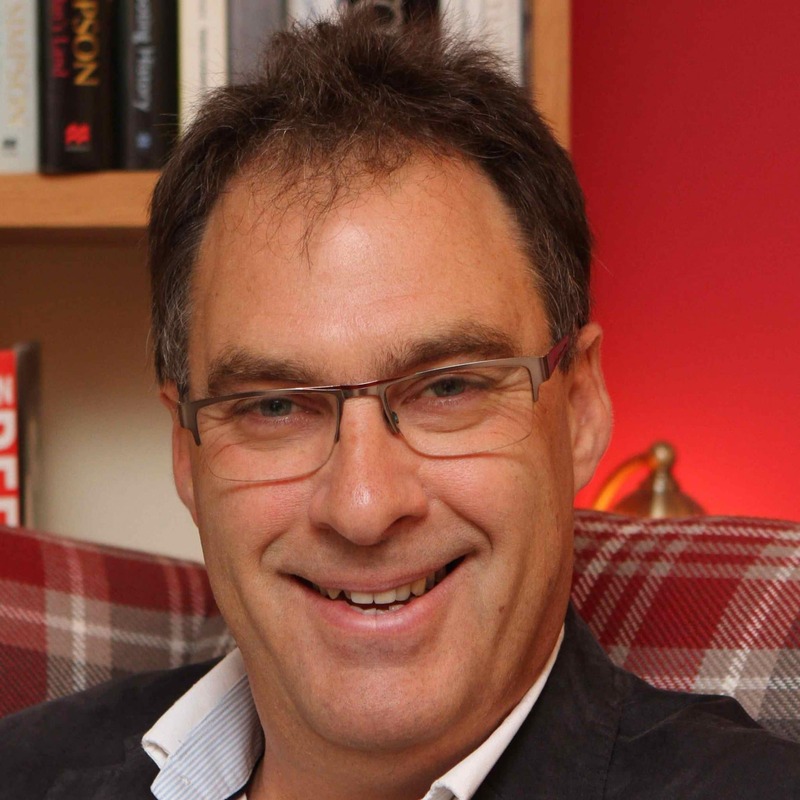 Prominent eco-campaigner Andy Atkins has been selected to lead A Rocha UK. His appointment has drawn messages of support from leading figures in church and voluntary sectors. Andy (pictured) has been described as ‘one of the leading environmentalists’ by former Bishop of Liverpool Rt Rev James Jones, who chaired the independent panel on the Hillsborough disaster. ‘He’ll lead not only A Rocha UK – but also the whole Church – to a new level of action towards the earthing of heaven,’ said the bishop.